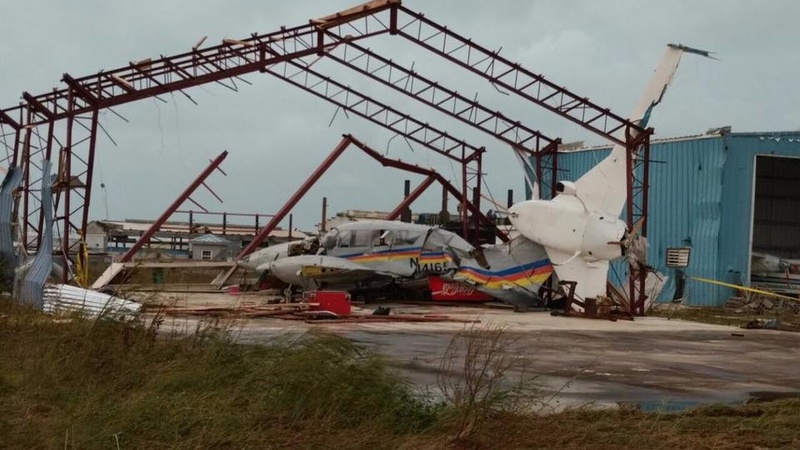 A scene from Anguilla after the passage of Hurricane Irma. 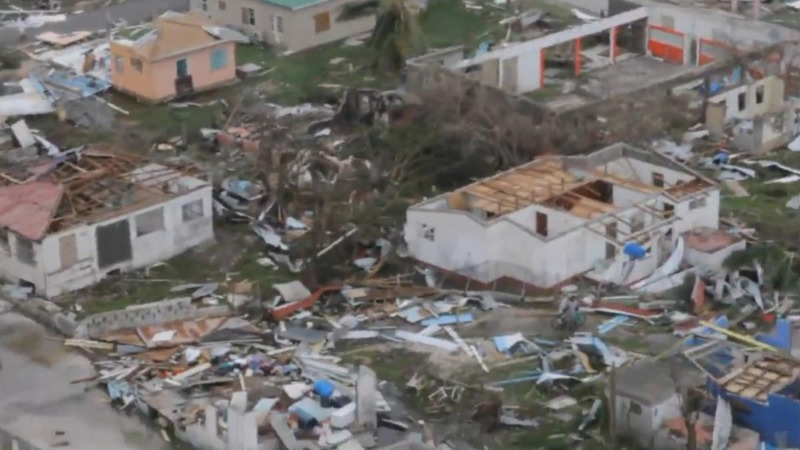 CCRIF SPC (formerly the Caribbean Catastrophe Risk Insurance Facility) announced today it will be making payouts totalling approximately US$15.6 million (EC$42 million) to the Governments of Antigua & Barbuda, Anguilla and St. Kitts & Nevis. In a statement this evening, CCRIF said it is verifying the payout calculations and is in discussion with the three governments about making arrangements for transfer of these payouts, which will be completed within 14 days after the event – as mandated by CCRIF’s operational guidelines. 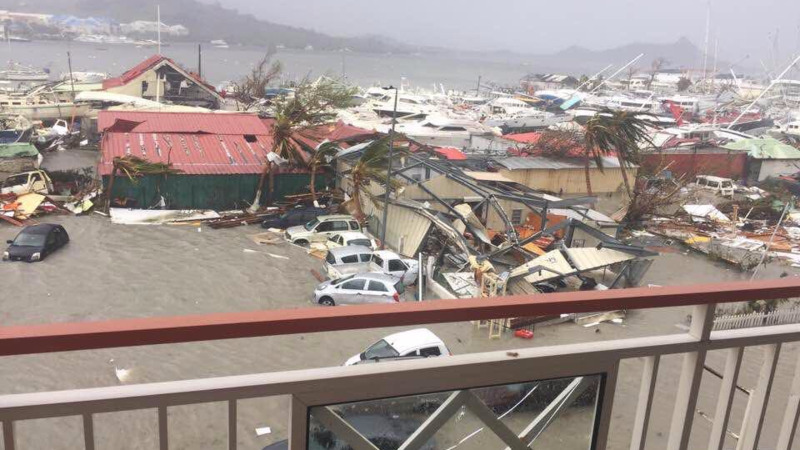 Anguilla and St. Kitts & Nevis also have Excess Rainfall (XSR) policies and CCRIF is assessing if these policies were triggered by the rains from Hurricane Irma, which may possibly result in a second payout under those policies. The assessment under the XSR policies will be determined in the next few days. Hurricane Irma, now recognised as the most powerful Atlantic Ocean hurricane in recorded history, passed through the Leeward Islands as a Category 5 hurricane with maximum sustained winds of 185 mph (300 km/h) and intense rainfall. Irma remains a strong storm and CCRIF continues to monitor the hurricane as it passes through the northern Caribbean and is also following the path of Tropical Cyclone Jose. The CCRIF Board will meet shortly to determine additional support that it can offer countries affected. CCRIF CEO, Isaac Anthony stated, “The CCRIF Board and Team offer condolences for the loss of life and hope these funds will provide some assistance. We stand ready to support the Government and people of these CCRIF countries as they recover from the effects of this devastating hurricane”. Since the inception of CCRIF in 2007, the facility has made 22 payouts for hurricanes, earthquakes and excess rainfall to 10 member governments totalling approximately US$69 million. The current payments will bring the total to approximately US$85 million. 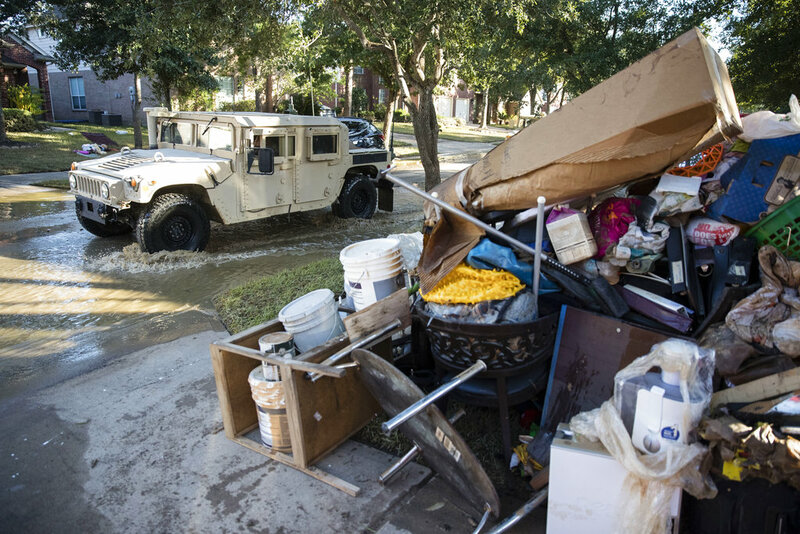 Last year CCRIF made payouts totaling US$29 million to four countries after Hurricane Matthew.